My name is Karen Ashram. Thank you for visiting my Seasons and Colors website, which is the title of my recently published book. 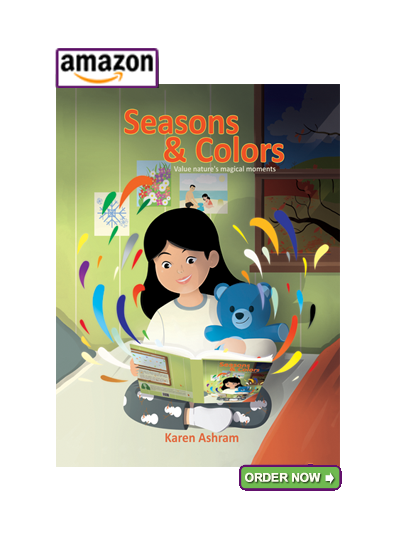 Seasons and Colors was written for children ages 3-5 and primary readers, introducing them to the kaleidoscope of colors brought about by the changing seasons. 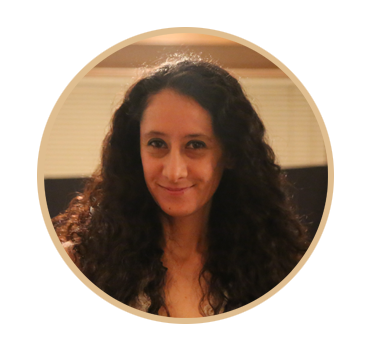 They will join the main character, Ericka, as she searches for her favorite color amidst the richness of possibilities presented by the changing seasons. Seasons and Colors was my first adventure into the self-publishing process. It led me to develop my own publishing company – ‘Easy to Print Publishing,’ and to continue my ardent love for the written word and the entire creative process.